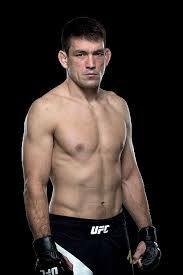 Regarded as one of the best grapplers in the UFC, Demian Maia is an ADCC and UFC Champion, On Friday January 12th 2018, he will be conducting a three hour seminar at Delaware Jiujitsu. The seminar will include GI and MMA/self defense technique. Admission will be by advance registration only.